There are 2 ways you can hide the Activity Log. 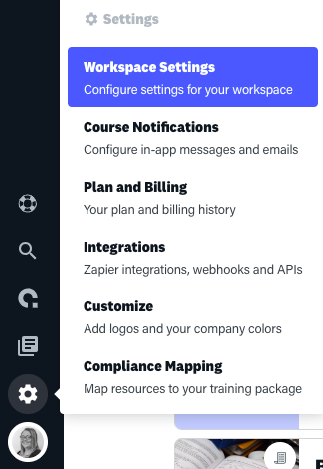 Option 1 – If you simply find the Activity Log distracting you can hide it from your own Dashboard by selecting the ‘close’ option at the top of the Activity Feed. Once closed, you can reopen the the Activity Feed at anytime using the tab on the right hand side of the Dashboard. 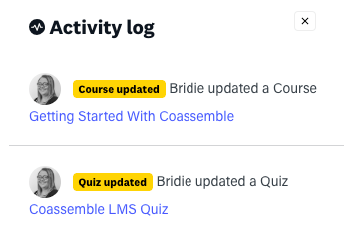 You can also decide whether to display the Activity Log to Everyone, Admins, Department Managers, or Nobody.